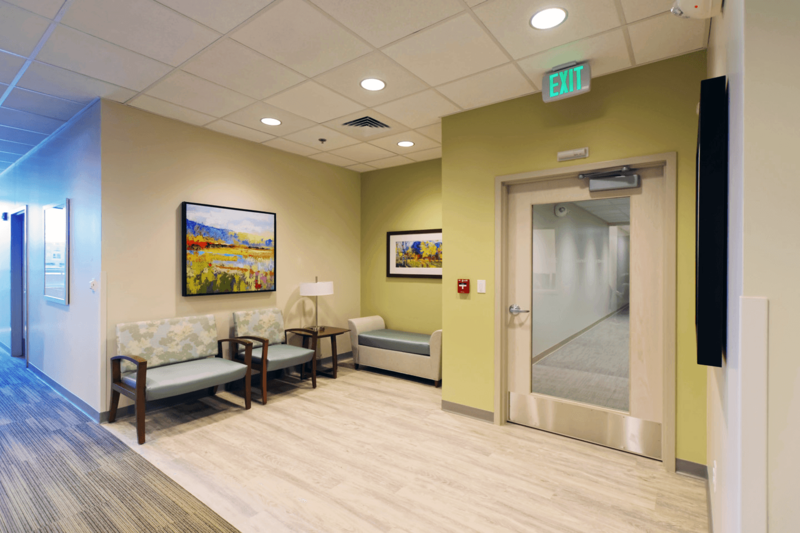 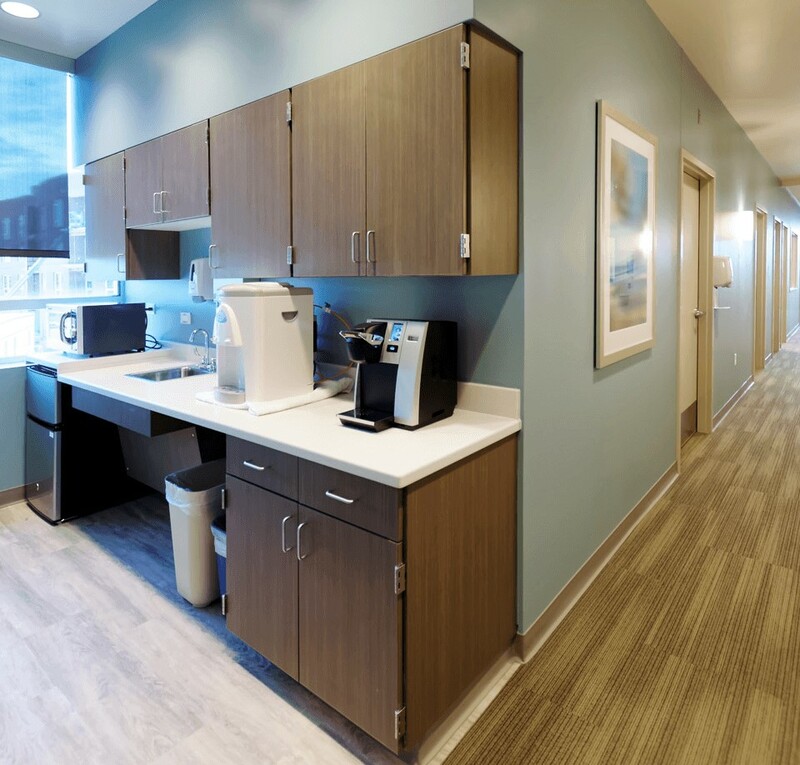 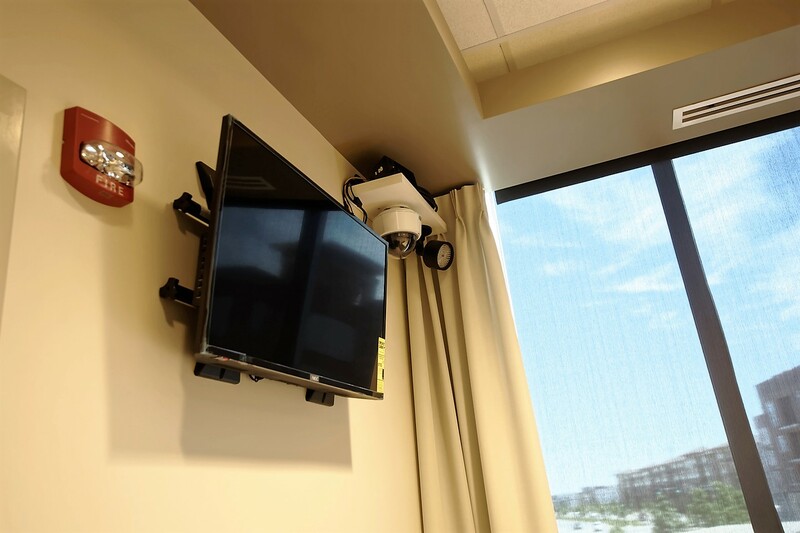 Interior remodel of a 2,600 square foot sleep study office suite in Stapleton. 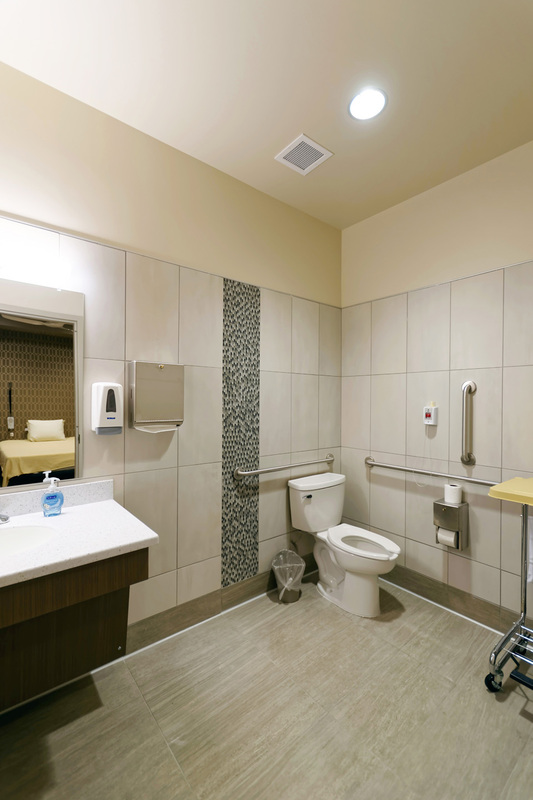 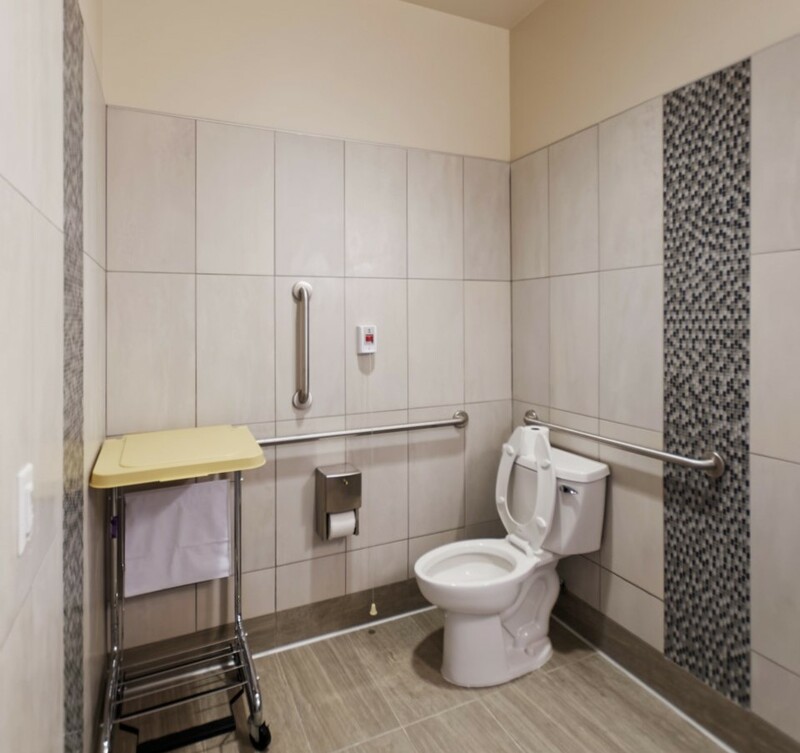 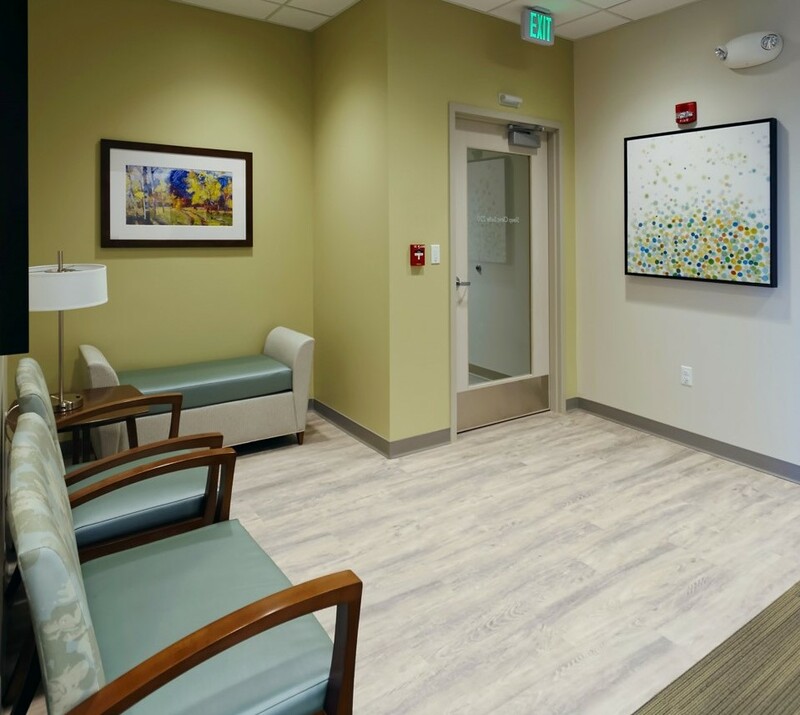 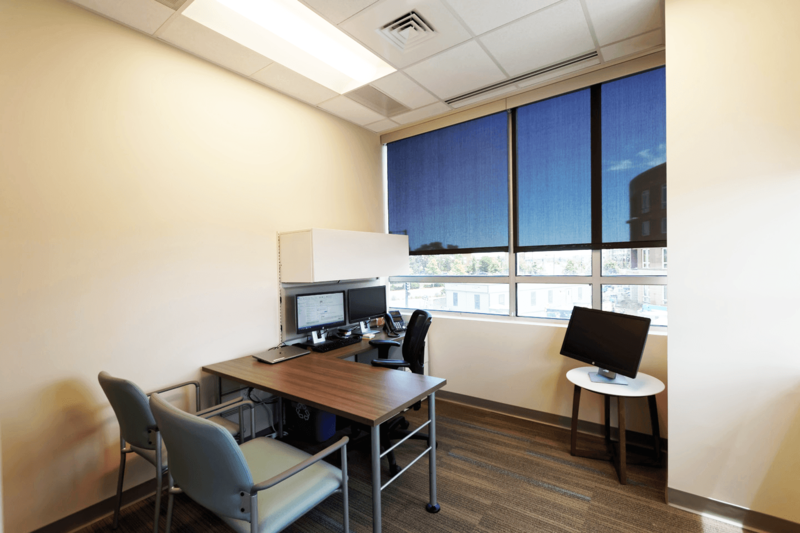 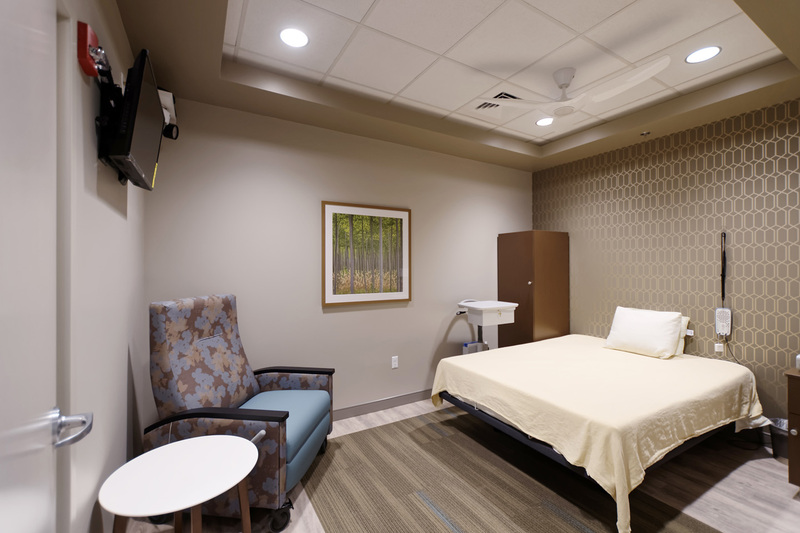 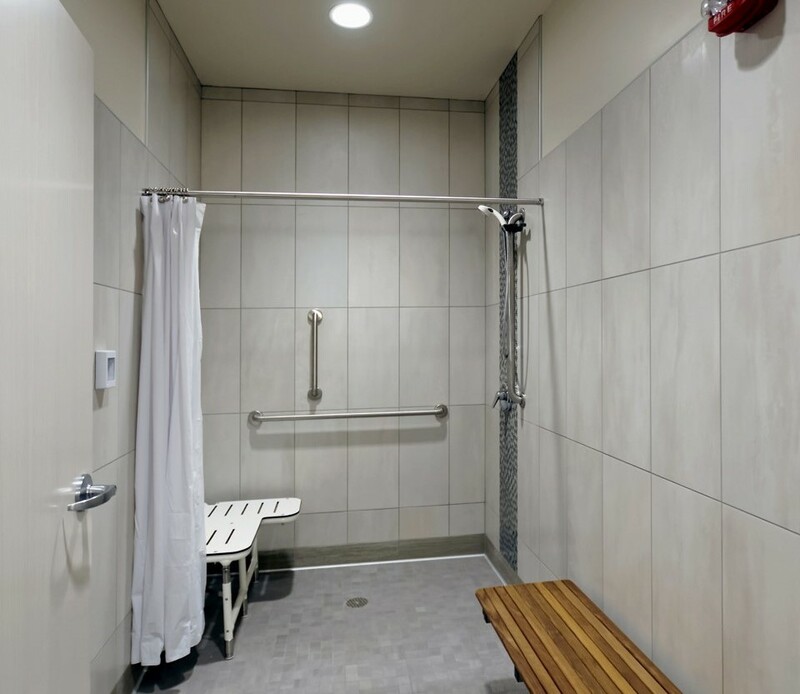 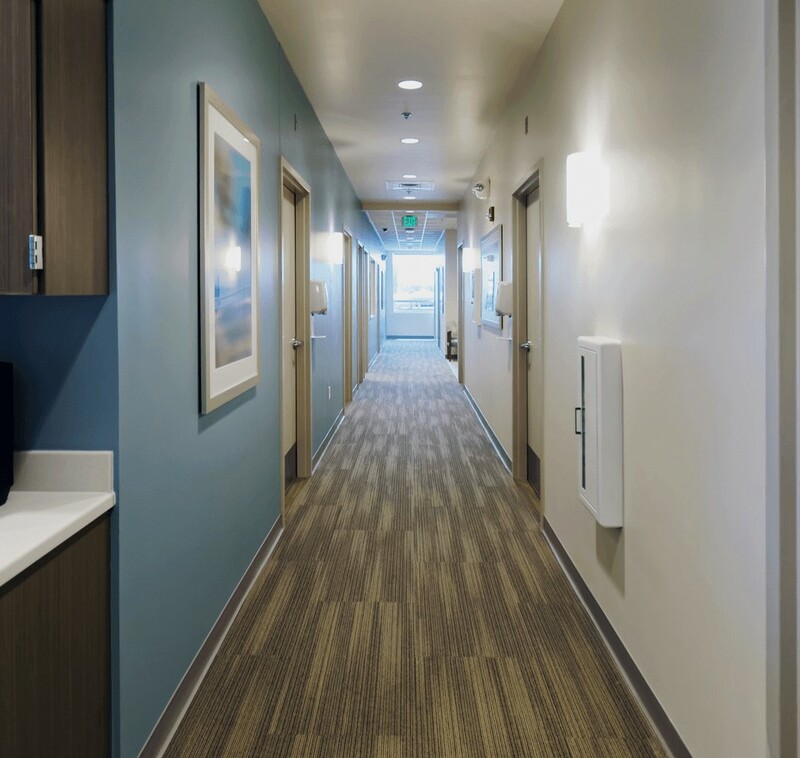 The space includes office reception and medical staff working space, patient sleep study suites and adjacent restrooms and break room. 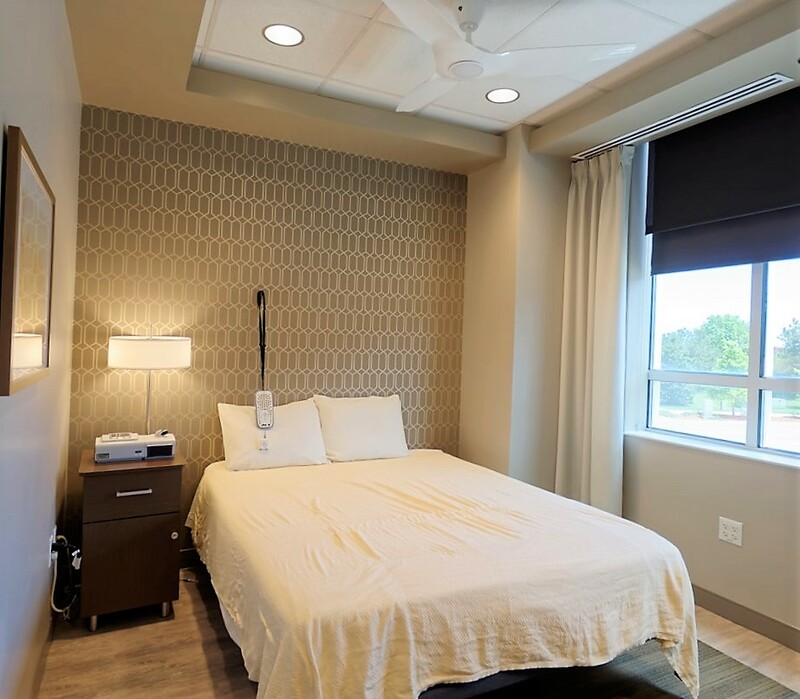 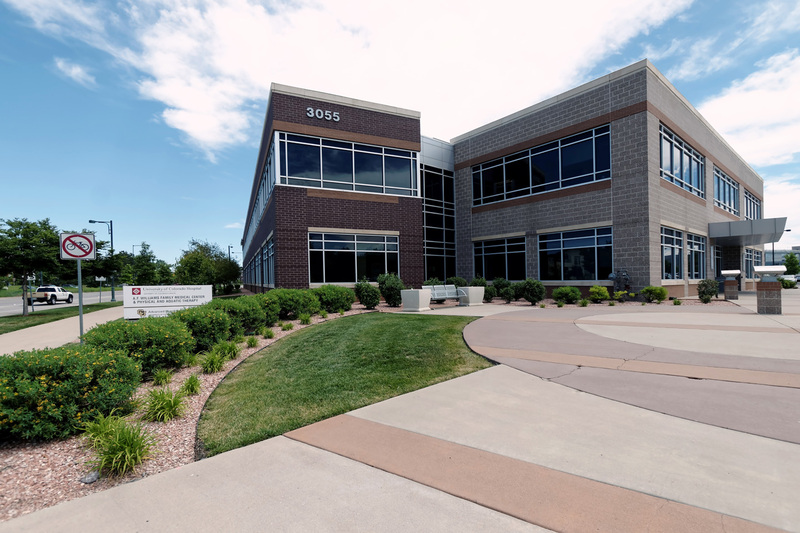 Scope of work includes demolition, installation of new HVAC system, new plumbing, electrical, drywall, and acoustic ceilings and interior finishes.